Tom Hawk Yodeler :: Welcome! At the end of a lengthy career as a university professor, I became fascinated with western music and yodeling. The focus of my repertoire is primarily on western yodeling songs and traditional cowboy and western songs from the first half of the twentieth century. 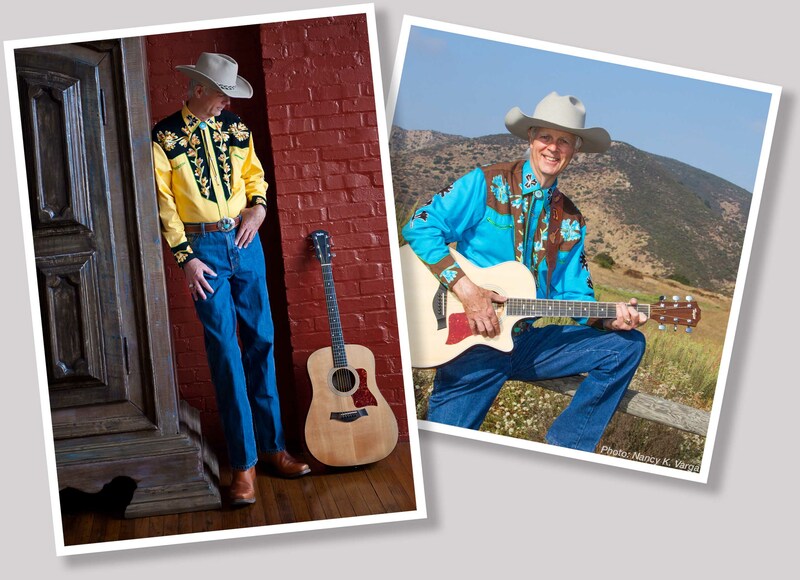 I have performed as a cowboy and western singer and yodeler at a number of venues in and around my home town in western Maryland as well as in 20 states and 4 foreign countries. The National Traditional Country Music Association and the Rural Roots Commission awarded my first CD, "Yodeling Familiar Trails", the "Best Traditional Yodeling CD" for 2011. I released my second CD, "Earning My Spurs", in February 2018. To listen to selections from this CD or to purchase a copy, please click here.